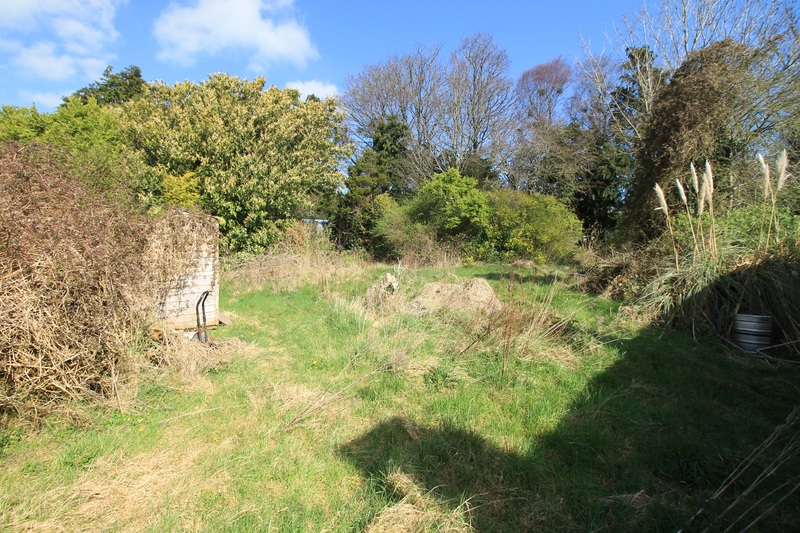 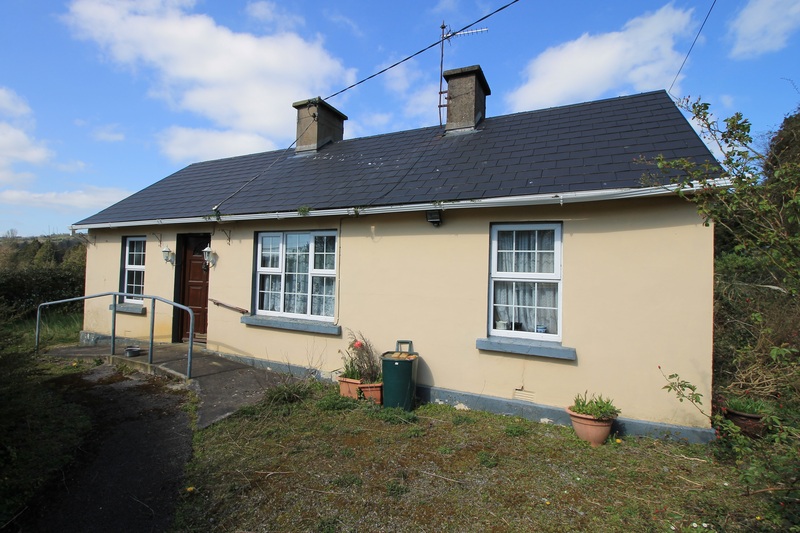 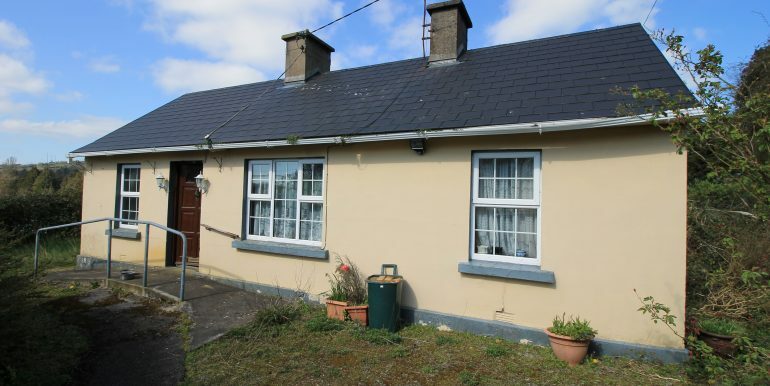 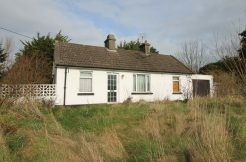 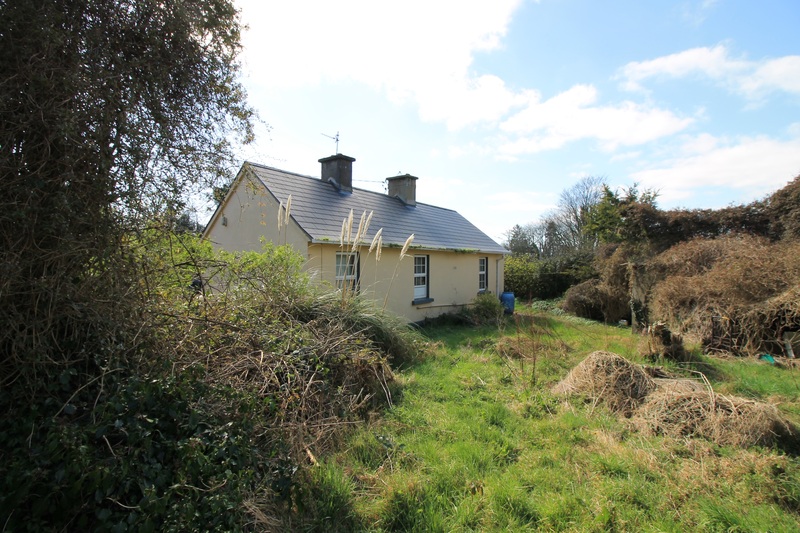 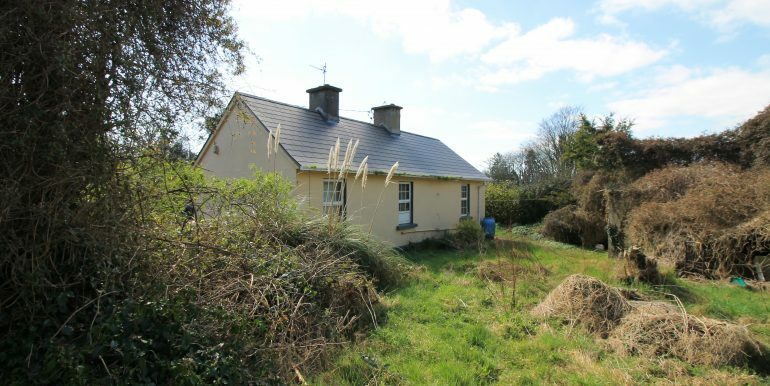 DNG Liam O Grady Auctioneers are delighted to present an exceptional opportunity to purchase a traditional country cottage and standing on a landholding of 1.1 acres. 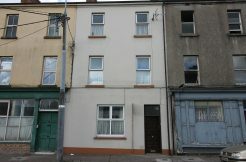 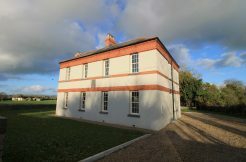 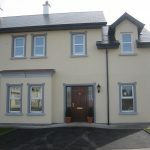 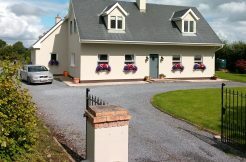 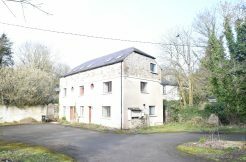 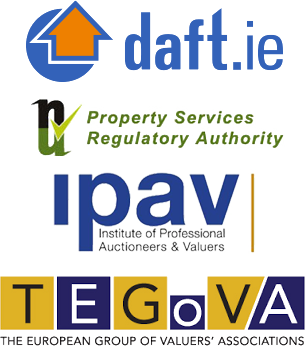 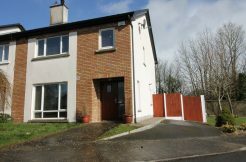 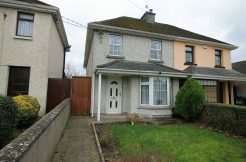 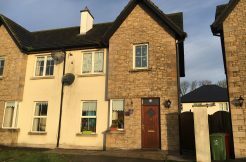 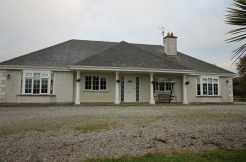 This property is located in Lisvernane, Glen of Aherlow, Co. Tipperary. 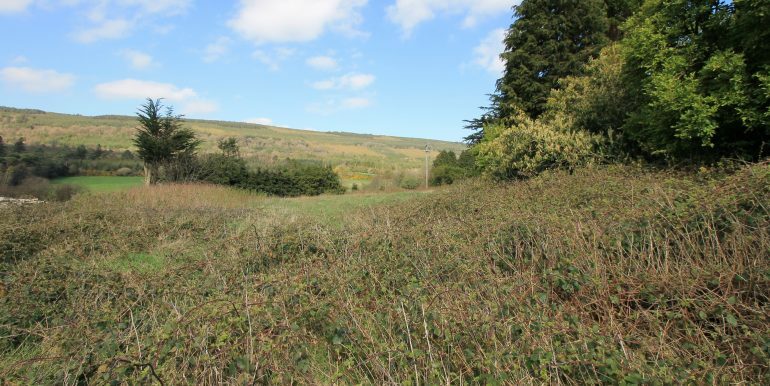 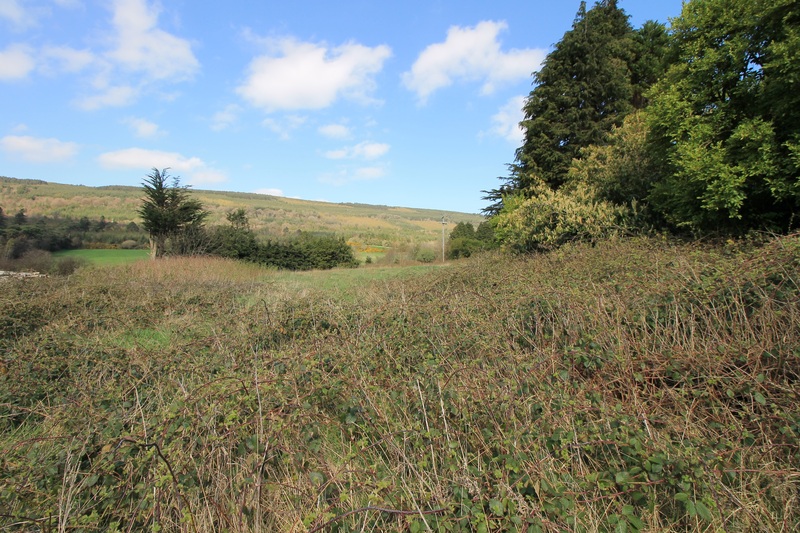 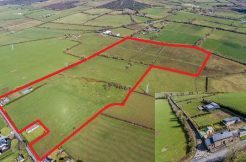 The new owner of this piece of ground has the benefit of living in a countryside area whilst only being a mere 8 km or a 10-minute drive from Tipperary town. 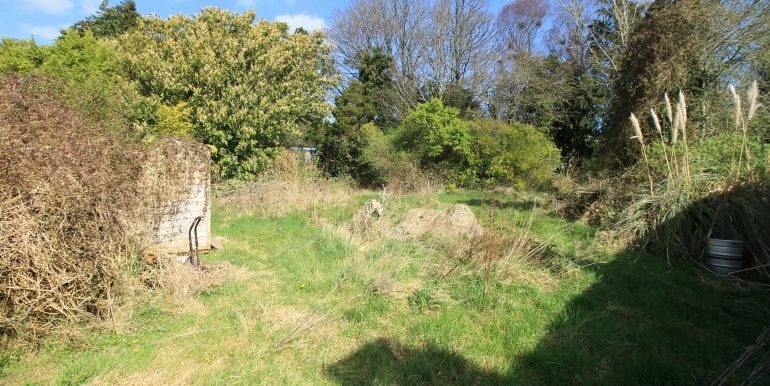 The folio for the lands is TY37387. 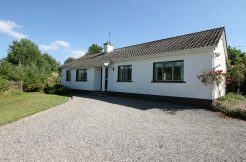 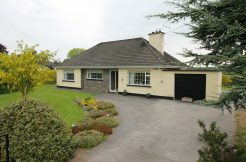 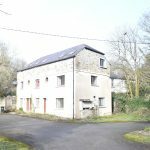 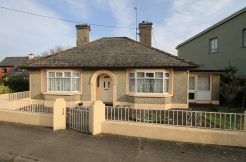 The property is 14 km from Bansha village, 22km from Cahir & 41 km from Clonmel. 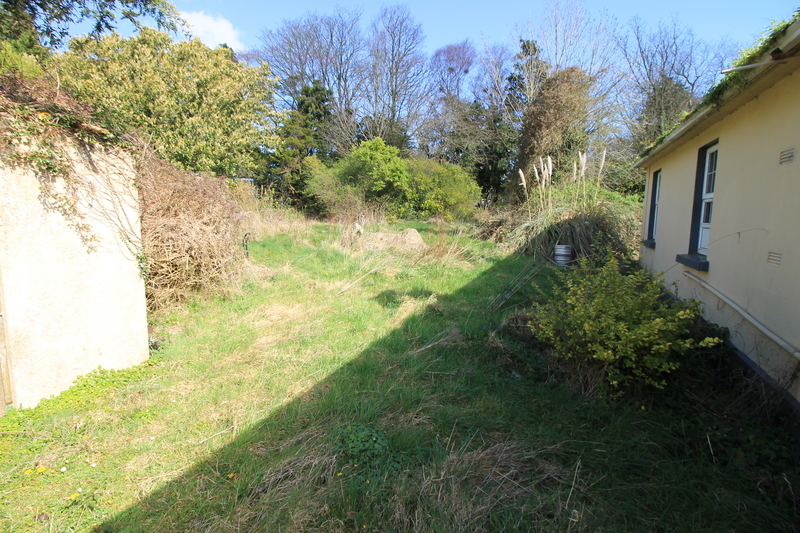 There is no doubt that there is a possibility of future development potential with this piece of land. 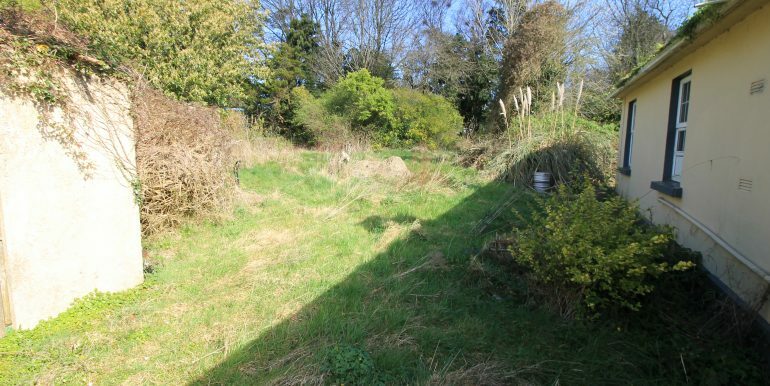 However, we would like to point out that this property is being sold as is.